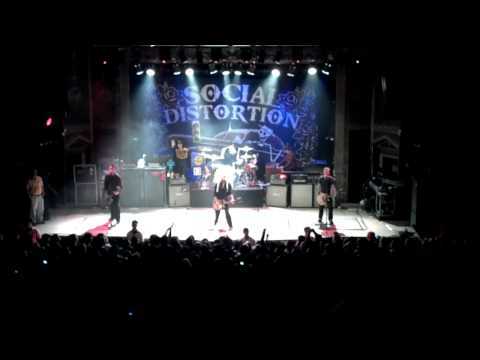 Social Distortion, one of the godfather’s of punk rock, is a must see if you have a chance. So when the opportunity presented itself, why wouldn’t you see them? They finished their 2011 tour in Denver, Colorado with three back-to-back shows from Friday to Sunday starting on December 2nd at the Ogden Theater. We ended up going to the Saturday, December 3rd show. This blog entry describes and rates the nearby points of interest around the Ogden Theater, the venue of Ogden Theater and the bands Suedehead, Chuck Ragan and of course, the great Social Distortion. Included are videos to help share the concert with you. 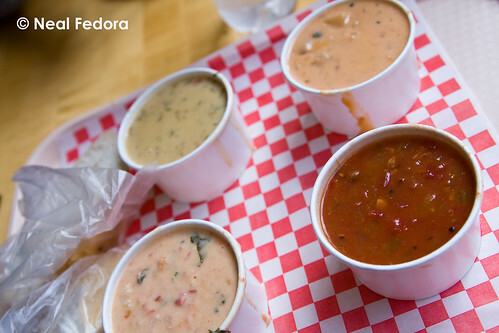 When you go out to a movie or concert you may want to get something to eat or drink before or after the event. So I wanted to capture a bit of the surroundings to assist you with your choices. Now the Ogden is located off of Colfax Avenue. 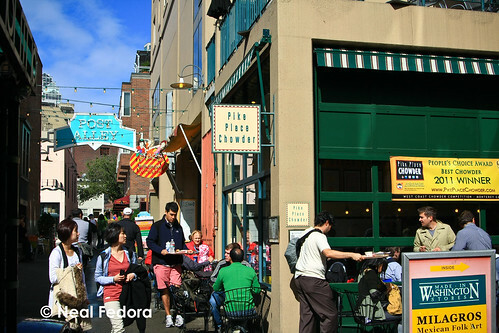 For those of you who aren’t familiar with this “longest, wickedest street in America,” picture a road where hookers and shady folk roam, several liquor stores and poor lighting. So well known for the debauchery that South Park has referenced it several times and who can forget Jack Kerouac’s On the Road references. Yup, that’s Colfax. Although in fairness, there are some nice spots I’m sure somewhere along this longest street of America and there are many local establishments still worth visiting. One being The Irish Snug a few blocks from the Ogden. 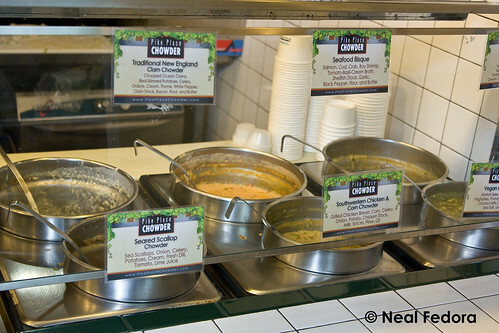 They have a decent happy hour 7 days a week and big servings of their really tasty food. This gets my vote for before/after dining and drinks. Besides this restaurant/bar, there really isn’t much else around within walking distance if you want a drink. Food wise, there’s a Wendy’s, Pita Grill and a Good Times but it’s pretty slim on options. Surrounding Restaurants/Bars = D+ Because of the lack of options, but it would have been worse if we didn’t enjoy the Irish Snug so much. The historic Ogden Theater in Denver Colorado. 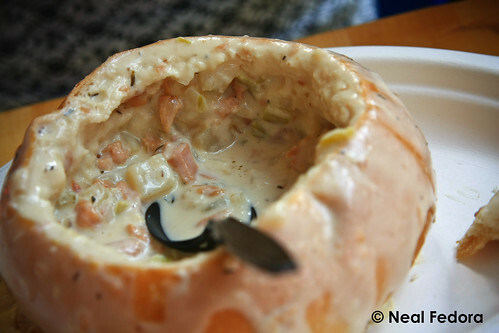 Located at 935 East Colfax Avenue, Denver, Colorado. It’s a small venue, but it provides a very intimate setting for seeing live bands with sloped standing room on the main floor and lots of standing, sitting room on the balcony. So unless you’re in the very back or really short and stuck in between the folks piled in at the front of the stage, you should really be able to see the band. We arrived 45 minutes before the 7pm start of Social Distortion concert and was able to get two stools in the middle of the second row of the balcony. So if you get there a little early, you should have a great spot for any show. Cold beverages are available from numerous bars located throughout the theater, so getting a beverage is quick and easy. Two draft Miller Lite’s were $11, so not cheap, but hey, you’re at a concert. If you’ve read other reviews on Google or other online sites, you may have read that the sound is loud. It is. We sat in the middle, second row of the balcony and it was loud, but tolerable. Our ears weren’t really ringing when we left. Now with that being said, the sound clarity was good for the acoustic band Chuck Ragan, but the vocals really weren’t discernible when Suedehead and Social Distortion were playing. We really enjoyed the stage presence and energetic rock rhythm of this California based British band. Their style of music is hard to categorize, other than to describe it as positive, uplifting, dance pub music. Similar to a 1950’s rock, but with a modern twist that really gets you out of your seat. They were brand new to us, so not knowing the words to their songs and because of the crappy vocals at the Ogden, it was tough to understand the lyrics. However, their catchy riffs and vocals was a great way to open a show. 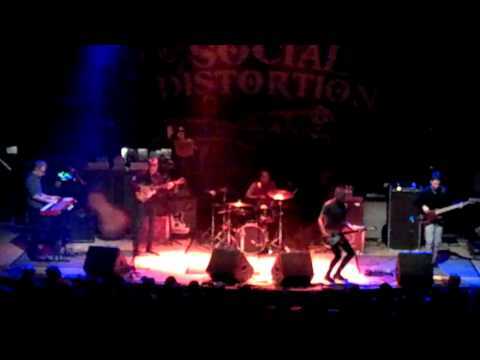 This is a short video of Suedehead at the Ogden Theater in Denver, Colorado when they opened for Social Distortion. The video captures the lead singer Davey Warsop talking to the crowd and the band starting their song “Trevor”. Check them out though, they have some really ‘get out of your seat and dance’ music which is great for running, driving or anything else other than sitting on your duff. Completely unrelated, but the lead singer Davey Warsop totally reminded me of Ewen Bremner ‘Spud’ from Trainspotting. Following Suedehead’s energetic performance, Chuck Ragan came out with a long introduction before playing the energetic It’s What You Will song. 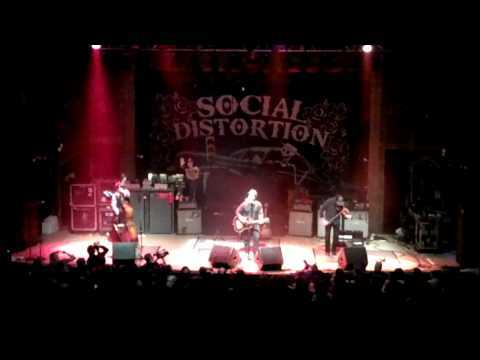 Chuck Ragan was the second opening band for Social Distortion at the Ogden Theater in Denver, Colorado. They reminded me of Mumford & Sons, but this trio really rocked it out with their acoustic guitar and lead singer Chuck Ragan, fiddle player Jon Gaunt and standup bassist Joe Ginsberg. A really unique sound from a unique band. It was a great opening act as they made a fan out of me. Check them out at http://chuckraganmusic.com/. This video captures their introduction at the Ogden Theater and their lively opening song “It’s What You Will”. Headliner: Social Distortion = ‘A+’ because they are Social Distortion, would you expect less? 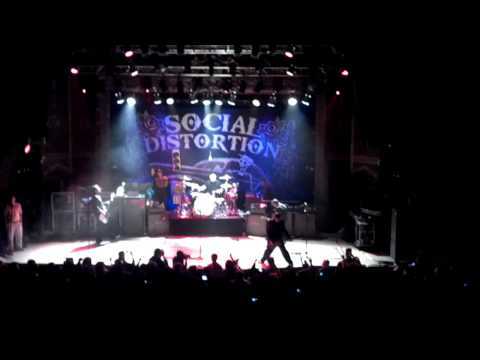 Social Distortion has been around since 1978 and rocking it ever since. Their concert at the Ogden was no exception with the first set of a little over an hour and their encore performance roughly 20-30 minutes. I will say that it’s a bit shorter of a set than what I expected, but every song was played hard and well received. They played the popular songs like Prison Break, Ring of Fire, Ball and Chain, Story of My Life, etc. in addition to some new ones from their latest album Hard Times and Nursery Rhymes. You can find more about them on the Wikipedia page. 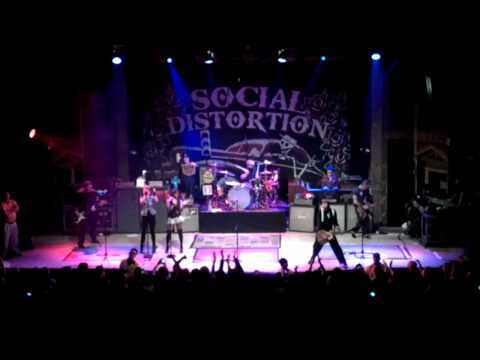 Below is a video from their opening where the band came out, Mike Ness took the trench coat off, grabbed his guitar and tore into an instrument ballad before starting the opening song “Bad Luck”. After playing for an hour, they left the stage and a few minutes later they came back out with a few additional singers for “California (Hustle and Flow)” from their new album. Finally, the much anticipated “Prison Bound”. You can find more videos on You Tube as you’d expect, but it was a fantastic show and hopefully this helps with your next visit to the Ogden.